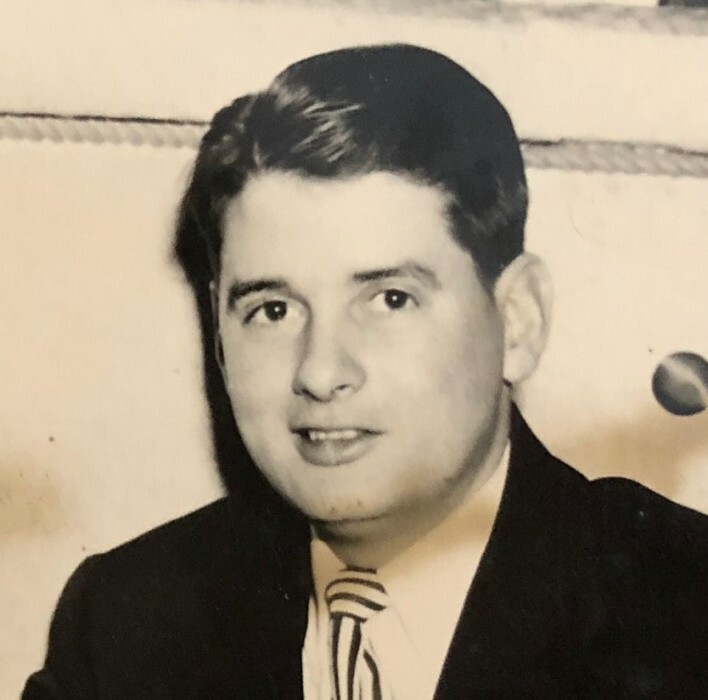 Richard Cletus Picard, age 89, of Conneaut, Ohio died April 2, 2019 at the Villa at the Lake Assisted Living surrounded by his loving family. 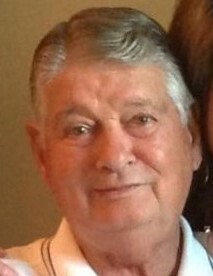 He was born in Conneaut on June 10, 1929, son of Gerald and Elsie Geraldine (Glenn) Picard. Richard attended St. Mary’s School and graduated from Conneaut High School in 1947. Richard served in the United States Army in Korea in 1950, until he was honorably discharged in 1952. Richard went to work for a short time on the Great Lakes and then worked for the Nickel Plate Railroad for 20 years in the car shop. Richard worked at General Electric in Conneaut, as a tool and die operator, for 26 years before retiring in 1994. Richard was a member of Corpus Christi Parish and attended Mass at St. Frances Cabrini Church. Richard was involved in various church activities and he especially enjoyed being an Altar Server for Funeral Masses and distributing Communion. He belonged to the Conneaut Moose Club and American Legion Cowle Post 151. Richard loved spending time with his friends, family and grandchildren. He was an avid reader, enjoyed golfing after his retirement, and enjoyed traveling with his late wife Beverly to Italy, Las Vegas and the Caribbean. Richard was preceded in death by his parents, wife Beverly (Kinnan) Picard in 2009, sisters Geraldine Julio and Clarice DeNunzio, brothers James Picard and William Picard, and former wife of 31 years Donna (Chadwick) Picard. He is survived by daughters Renee (Rick) Stewart, Jean (Mark) Kurdas, Patty (Rick) Brunot, sons John Picard, Frank (Renae) Picard and Donald (Vicki) Picard, 11 grandchildren Michelle Thompson, Krista Shean, Mark Kurdas, Chad Kurdas, Nick Newell, Deanna Atkinson, Patricia Campea, Kristen Fisher, Jessica Gulliod, Allyson Picard, Andrea Picard and Richard Picard, 11 great-grandchildren Davey, Danny and Mikayla Thompson, Kennedy Duke-Shean, Lola and Maximus Atkinson, Bryce and Blake Sawchuk, Josephine Campea, Noah and Lila Fisher and step-children Mark Stemple, Scott Stemple and Kelly Lardi. Calling hours will be held on Sunday, April 7, 2019 from 4:00 p.m. to 7:00 p.m. at the Raisian Family Funeral Home and Cremation Services, 581 Harbor St., Conneaut. Mass of the Christian Burial will be held 11:00 a.m. on Monday, April 8, 2019 at St. Frances Cabrini Church, with Father Philip Miller of Corpus Christi Parish presiding. Burial will follow at St. Joseph Cemetery in Conneaut, where the American Legion Honor Squad will conduct military honors. Richard’s family would like to extend a heartfelt thank you to the staff of the Villa at the Lake and the Hospice of the Western Reserve for the care and compassion shown to their father during his stay with them. Memorial contributions can be made in Richard’s memory to the Hospice of the Western Reserve. Envelopes will be available at the funeral home or can be mailed to: Hospice of the Western Reserve, 1166 Lake Avenue, Ashtabula, Ohio 44004.